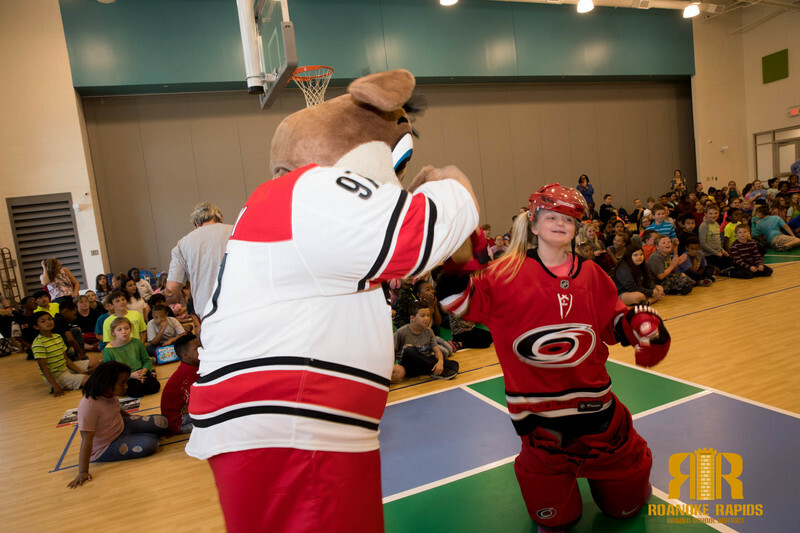 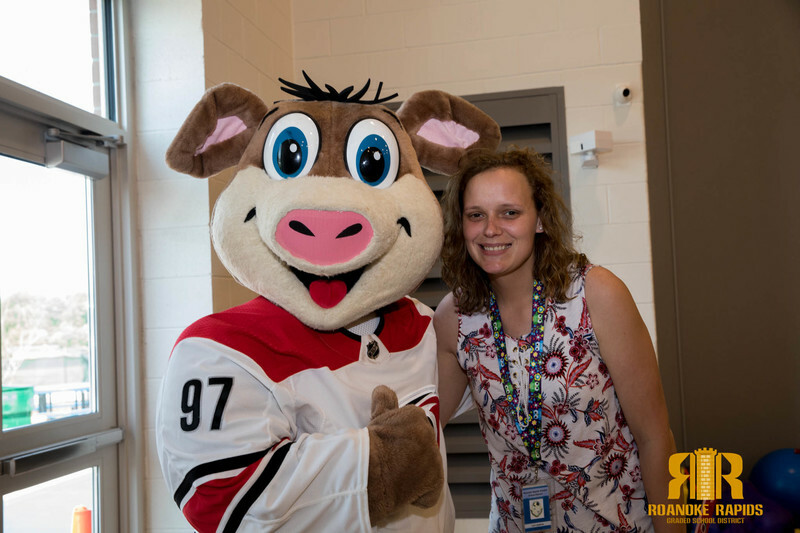 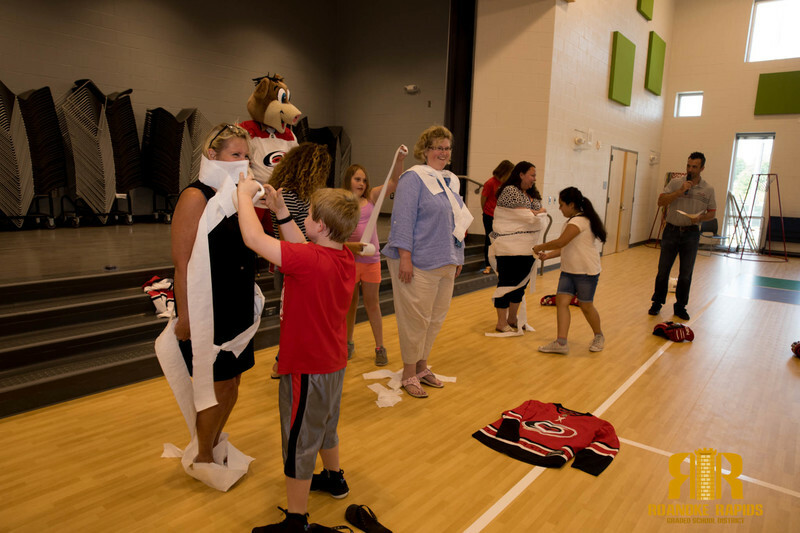 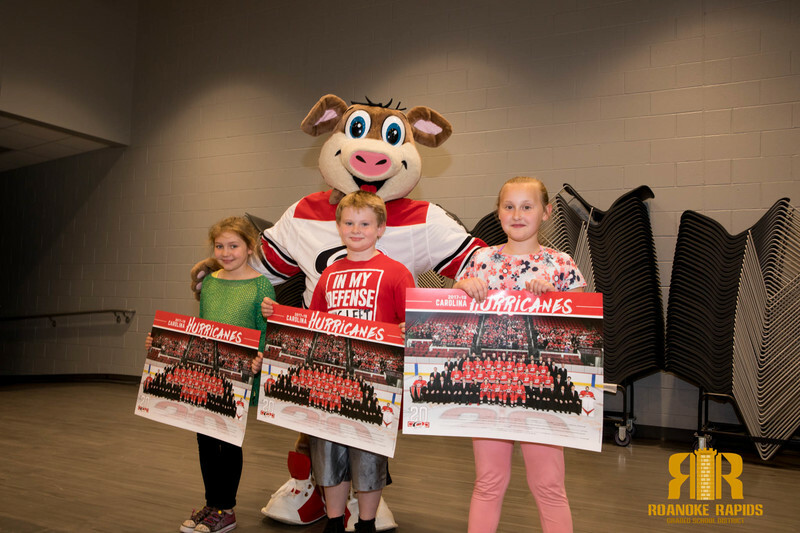 Manning Elementary students were treated to an afternoon of games and prizes from the Carolina Hurricanes and mascot Stormy. 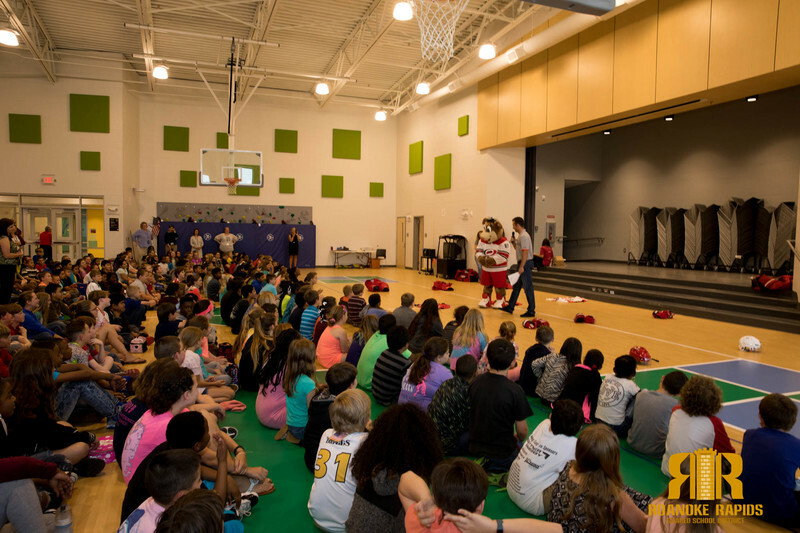 The school was named in the top five in the region for collectively reading nearly 200,000 minutes as part of the Hurricane’s annual “Pick Up A Book and Read” campaign. 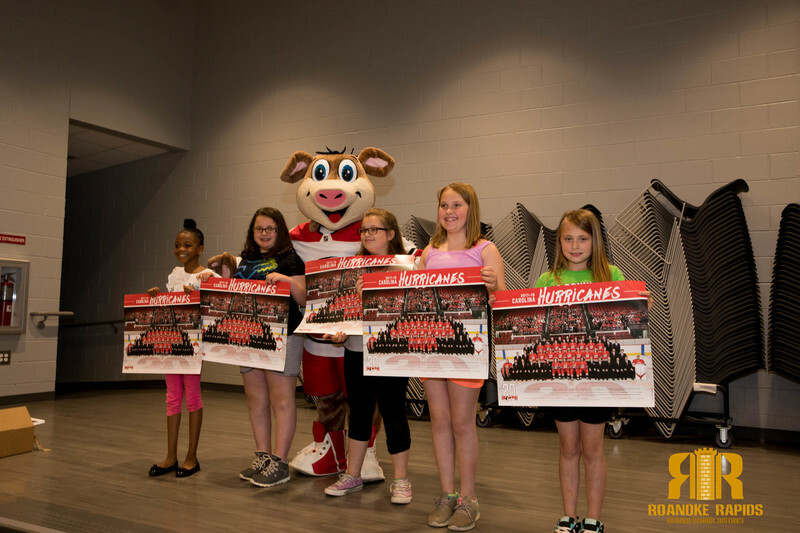 The following students made the “All-Star Team” for reading the most in their respective grade levels. 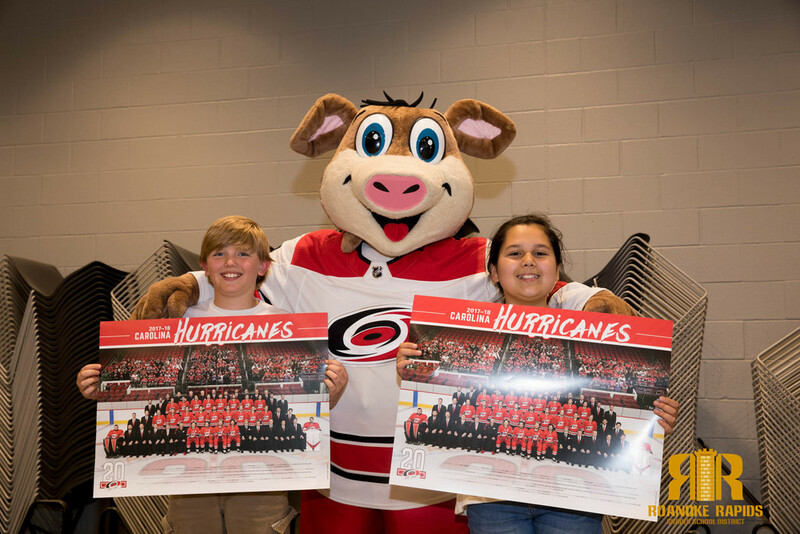 Collin Hall, Ashleigh Moseley, and Trini Magana were Manning’s top readers and received a signed Canes puck for their hard work. 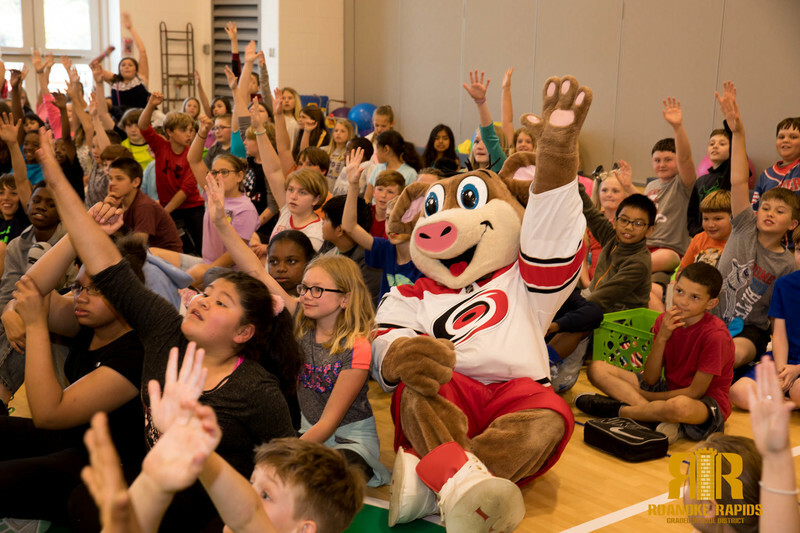 According to the Hurricanes, The Pick Up a Book and Read program is designed to motivate students to feel excited about reading. 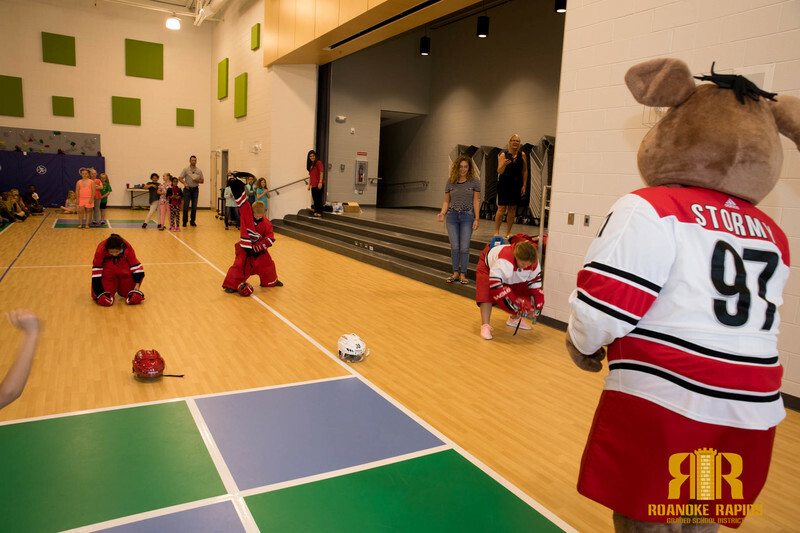 “By providing program incentives, we hope to propel children to a higher reading level while encouraging them to take responsibility for their reading.” Students use a score card to track their minutes read over a six week span and have it initialed by an adult.